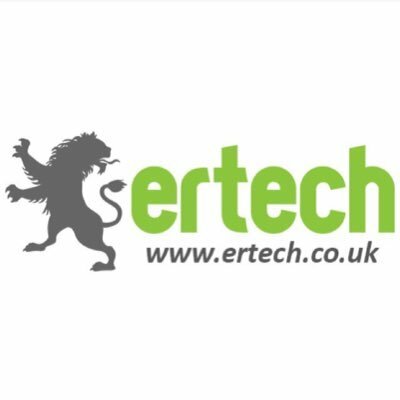 ERTECH CCTV is one of the leading CCTV providers in the UK with over 10 years experience in the CCTV industry. We offer the latest technologies in CCTV security systems to homes and businesses throughout the UK. We provide effective security solutions to our clients through professional CCTV installers, an excellent maintenance service and a one year on-site warranty with every system installed. We have a team of qualified and experienced engineers to carry out CCTV camera installations and to give unlimited advice on home and business security. At ERTECH CCTV, we strive to deliver the best by offering products and services that are both reliable and affordable. When it comes to price, we offer guaranteed lowest prices on home CCTV security systems and business CCTV systems. Our remote CCTV surveillance system gives you the ability to monitor the activities around your property from anywhere in the world. Get a free instant quote online. For an unrivalled security support for your home or business, please call us on 0208 61 62 630 . To establish ERTECH CCTV as the UK's leading online CCTV supplier.